Do I or someone in my family have to be in the military to visit your office? No. We also accept civilian patients! I don’t have insurance with any of the companies you are listed with as a dental healthcare provider. Will you still submit a claim for me for services you provide? And will my insurance provider honor that claim? We can file to any dental insurance. 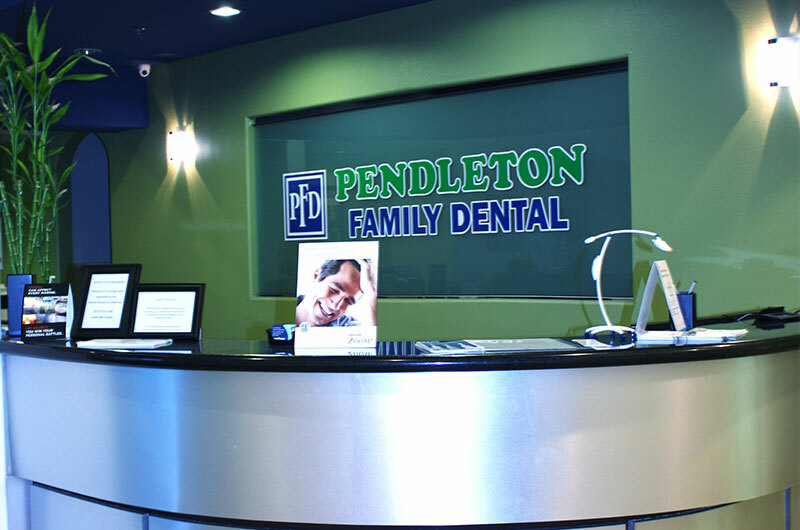 We ask that you call them and make sure you can go to a dentist of your choice or if you have a list that you should be choosing a dentist from….just to be on the safe side. I only visit a dentist when I have a problem. Would you still take me as a patient? Yes, we will definitely take good care of you. We will let you know that regular dental checkups are important as we can try to catch any issues before they become a serious problem. I don’t have dental insurance. Can I still see you for my dental healthcare? Yes, we will still see you if you do not have dental insurance. We offer a 5% discount on cash or check payments the same day of service. We accept VISA/MASTERCARD and we do have options for payment plans. How quickly can I get in for an appointment? We do our best at trying to schedule you as soon as possible. It just depends on your schedule. I just need my teeth cleaned. Do I have to be registered as a patient of yours to have this done? The American Dental Association recommends that children have their first dental visit at one year of age. I’m told I need a crown. Do you give price quotes over the phone? Yes, we do quote prices over the phone for standard treatment. However, if additional treatment is required there could be additional charges. Lately when I brush my teeth I’ve noticed that I am bleeding. Should I be concerned, or will this go away?